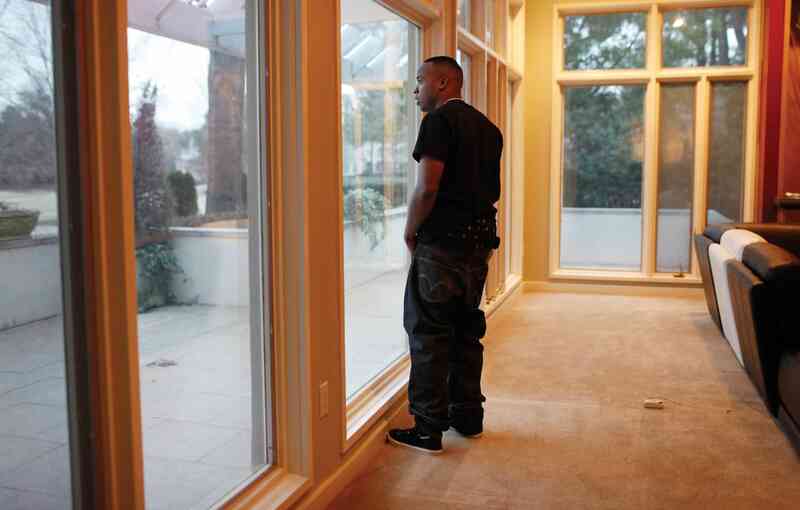 The Compton rapper and father of three hopes the all-star posse cut will help raise awareness and funds. 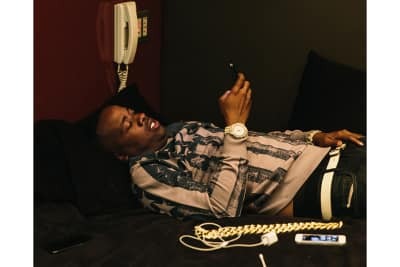 Yo Gotti’s latest clip is a witty glimpse at just how spread out the in-crowd has become. 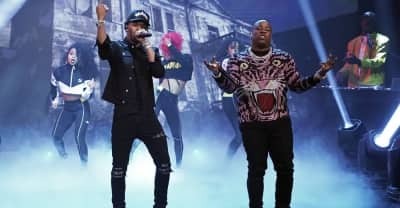 Yo Gotti appeared alongside Lil Baby on Tuesday night's episode of Jimmy Fallon's show. 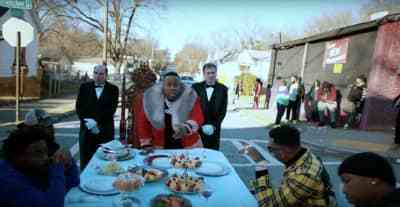 Watch Yo Gotti and Lil Baby's music video for "Put a Date On It." 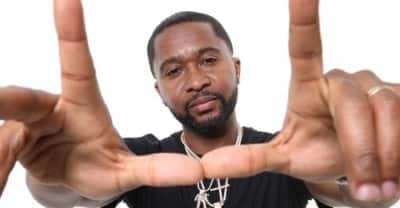 Zaytoven shares “Go Get The Money,” featuring Rick Ross, Yo Gotti, Pusha T, and T.I. 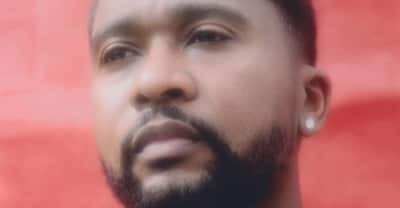 Zaytoven has shared a new single ahead of the release of his debut studio album. The Memphis rapper's sixth album is out now. 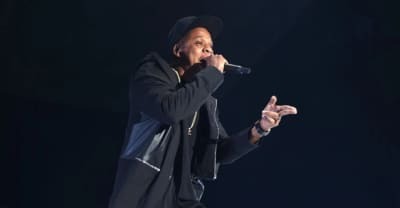 Livestream Tidal’s charity concert now. The pair appeared on Jimmy Fallon’s show to do their hit track. 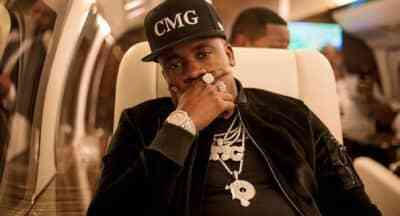 The song is taken from Mike WiLL and Yo Gotti's Gotti Made-It project. 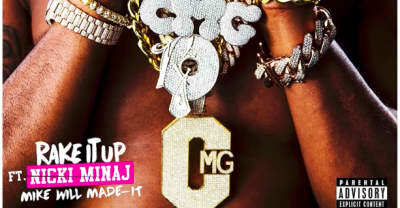 Listen to "Rake It Up" from Yo Gotti and Mike Will Made-It featuring Nicki Minaj.